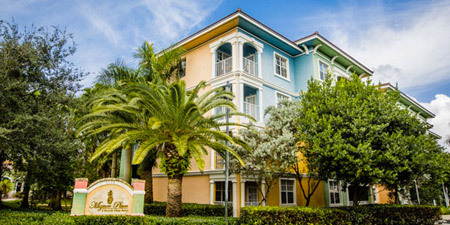 Bid on a 7 Night Stay in a 1 Bedroom Suite at Mizner Place! 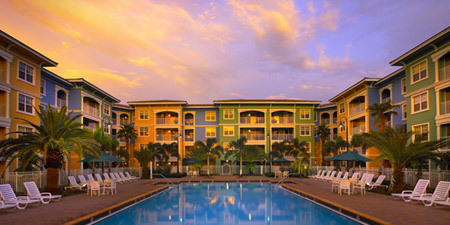 Mizner Place at Weston ~ Weston, Florida - Bid on a 7 Night Stay in a 1 Bedroom Suite at Mizner Place! Enjoy a 7 Night Stay at Mizner Place at Weston Town Center! Mizner Place at Weston Town Center accommodations are 1,500 square feet of combined living space featuring a common foyer with separate controlled access for each suite. 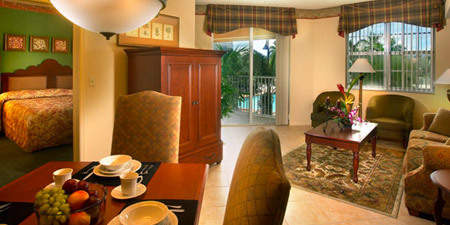 The spacious one-and two-bedroom accommodations are designed for the guest’s maximum comfort. Kitchen, living and dining room in each suite are integrated for entertaining and enjoyment. Designated suites meet Americans with Disabilities Act (ADA) requirements. Resort charges an amenities fee of $25 USD per unit, per week.